On November 20, 2014, the Building Industry Association of Washington (BIAW), realtors and farm bureau filed a petition with the Washington Department of Ecology asking the agency to repeal the Skagit River instream flow rule. The Center for Environmental Law & Policy (CELP) opposes the petition as it is inconsistent with recent Supreme Court decision and Washington case law. The Skagit River instream flow rule has been the subject of controversy and court battles for more than a decade. Ecology’s original rule does not allow for unmitigated new domestic wells. Skagit County sued to overturn that rule, causing Ecology to adopt an amendment that created “water reserves” in tributaries to the detriment of river flows. One year ago, the Supreme Court held that rule to be invalid as violating state instream flow laws, causing reinstatement of the original rule. BIAW’s petition to repeal the original rule incorrectly argues that the 2013 Supreme Court decision is inapplicable, and further ignores other court decisions of the last decade that have interpreted instream flow and domestic well laws. Among other flaws in their arguments, the BIAW fails to recognize the physical impact of new wells on small streams, and that the state is obligated to provide water for all new development, regardless of whether water is available. project represents an ANNUAL rate increase of approximately $50 for each ratepayer. Construction costs continue to increase. RME estimates that inflation will drive Enloe’s cost to about $40 million and above in subsequent years. 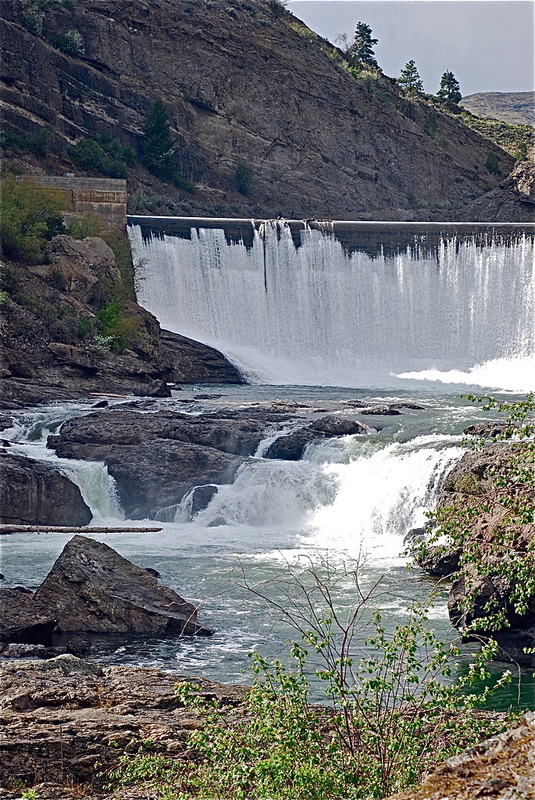 Enloe dam will, depending on the amount of water dedicated to minimum instream flows over the falls, lose between $1.1 million and $1.5 million for each year the project operates. A loss of $25 to $41 on every MWh of electricity it produces. OPUD will see operating income of only $2.1 million each year. With operating costs totaling $3,193,696 it will cost OPUD $1.1 million more each year to operate the Enloe Project than it would cost to purchase the power on the open market. Enloe does not qualify as green power. In the unlikely event that regulations are amended that would include Enloe, the premium would not be enough to cover Enloe’s losses. As a run-of-river project, Enloe’s generation cannot effectively back up intermittent wind and solar projects.At the end of year 40, when the original loan for the project is paid off, accumulated losses plus interest will have grown to nearly $170 million, more than four times the original construction cost. At that time, Enloe will be losing about $10 million per year and the net present value will never generate a profit. On July 9, 2013, OPUD received its Order approving a new license from the Federal Energy Regulatory Commission. Today, notwithstanding evidence of project monetary losses, greatly increased debt, and other uncertainties, OPUD continues to pursue repowering the project. The Enloe Dam project has long been controversial for both environmental and economic reasons. Of particular concern is the current proposal to bypass virtually all of the river flow into the new turbines, de-watering Similkameen Falls for most of the year. Conservation Groups would prefer to remove the dam abandoned in 1958 and to restore more than 200 miles of free-flowing river on the Similkameen and its upstream tributaries. For side-by-side comparisons of flows at key locations in the Spokane River, click here. 2500 cubic feet per second (cfs) supported by river advocates. Or, 1000 cfs? The Dept of Ecology proposal is even less: 850 cfs. The proposed flows are unacceptable. It is imperative to study flows for recreation and scenic beauty. 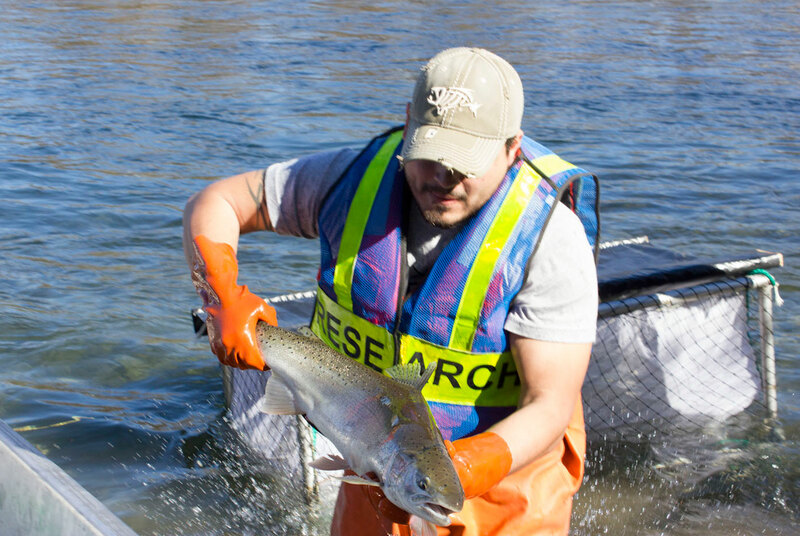 Fish studies must be tailored to the Spokane’s unique habitat and redband trout species. This rule has interstate water allocation consequences – what are they? You care about the Spokane River, Washington’s instream flow program, and the future of our rivers. For more information, see CELP’s latest Washington Water Watch, preliminary comments, and talking points. Did you miss our November edition of Washington Water Watch in your inbox? Click here to see the PDF version of our newsletter. Don’t miss out on our important news about the Spokane River. 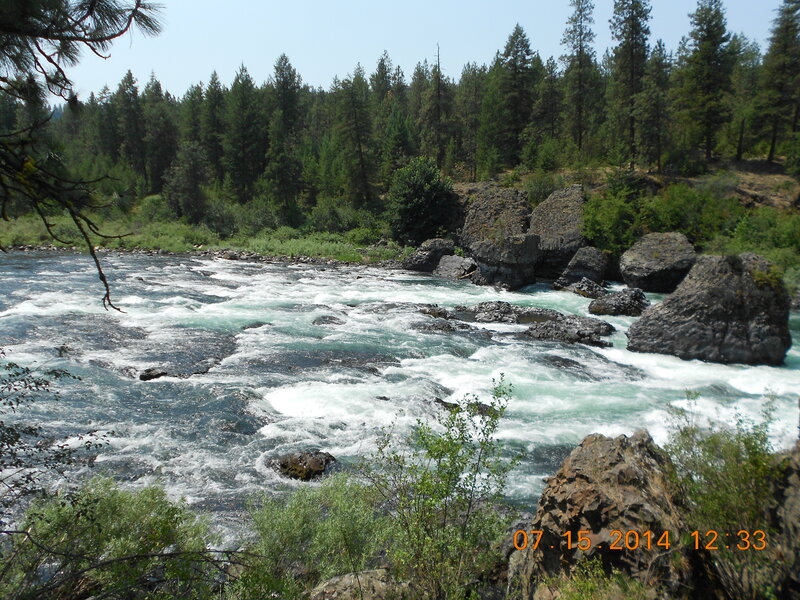 We have all the links you need to comment on the Spokane River instream flow rule.